Michael Bergman, CEO and president of Bergman Real Estate Group, joined the firm in 1991. He detailed the company’s 30-year history during a recent interview at the firm’s headquarters in Woodbridge. Call it a prenup for a commercial real estate investment. At least, that’s how Michael Bergman describes the offer that Bergman Real Estate Group made in 1995 to Harvey Berk, a prospective partner in its purchase of a Woodbridge office building. He recalls that Berk, a seasoned real estate investor, was reluctant to do deals with partners and instead proposed paying Bergman a fee in order to buy the property on his own. “We’ve put too much time and effort into getting this deal done,” they told him. But as an alternative, they proposed an agreement that would allow Berk to buy out the Bergman group after each of the first two years. After that, they would be fullfledged partners. Bergman Real Estate Group has not looked back. Founded in 1988 by Michael’s father, Jerome Bergman, the firm has become a fixture in New Jersey as an office owner and value-add investor. Its current holdings in the state include 18 suburban office buildings totaling more than 2.25 million square feet, while the company to date has bought and sold commercial properties with a combined market value of more than $550 million. Nearly 25 years later, the firm has stayed true to its core objective — creating value in the state’s office market — working alongside a host of long-term private and institutional investors. But Bergman has also evolved in how it reaches that goal, in a state whose office stock is now showing its age. 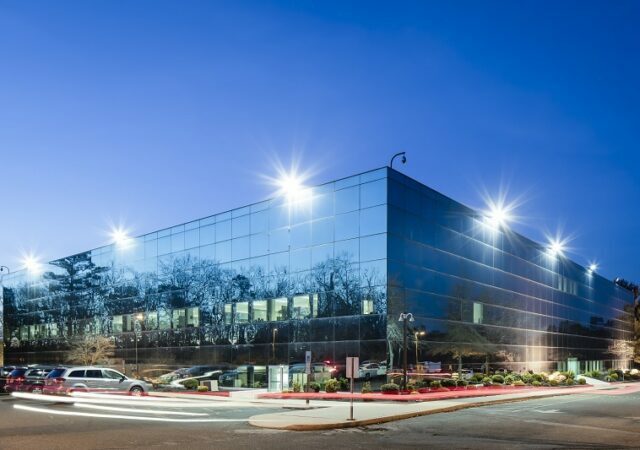 Look no further than the three-building, 280,000-square-foot complex in Parsippany known as Century Campus, where the firm and its partner, Time Equities Inc., have introduced amenities such as a co-working space, an espresso bar and a massage room to help it stand out as a suburban property. The firm of about 32 is based at 555 Route 1 South in Woodbridge, the same 85,000-square-foot building that it acquired in 1995 with Berk and his daughter, Diana Berk Cohen. It has also come a long way since its founding days, when its focus was outside New Jersey. As a partner with Tishman Speyer Properties from 1976 to 1987, Jerry Bergman developed a national acquisitions program and oversaw a portfolio of some 18 million square feet.But he left the company to pursue his own investments, starting with a garden apartment property in Houston that he acquired with Gerschel & Co. in 1988. Why Houston? As Michael Bergman recalls, the city was limping out of the oil crisis in the 1980s. That meant foreclosures and opportunities to buy undervalued properties in an area that his father knew well from his prior positions. The deal turned into a plan to invest in the city on a bigger scale, which took hold over the next three years. 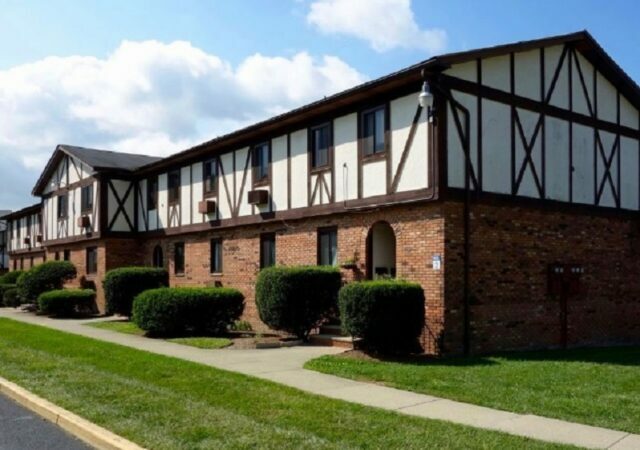 Working with his oldest son, Steven, the elder Bergman amassed a portfolio of 10 apartment properties with more than 3,500 units and two office buildings totaling 300,000 square feet. Through the mid-1990s, Bergman and Gerschel had explored at least two options that “could have changed the direction of our company,” including efforts to raise an institutional investment fund to replicate the strategy in markets such as Atlanta and South Florida. The firms also came close to selling the portfolio to a real estate investment trust, Bergman said, but neither option came to fruition. Ultimately, Bergman in 1994 sold its interests to Gerschel, which was moving to become a self-operated real estate company. That allowed Bergman to turn its focus to its home state, where it had been growing a third-party asset management practice on behalf of banks and other lenders with distressed office buildings. 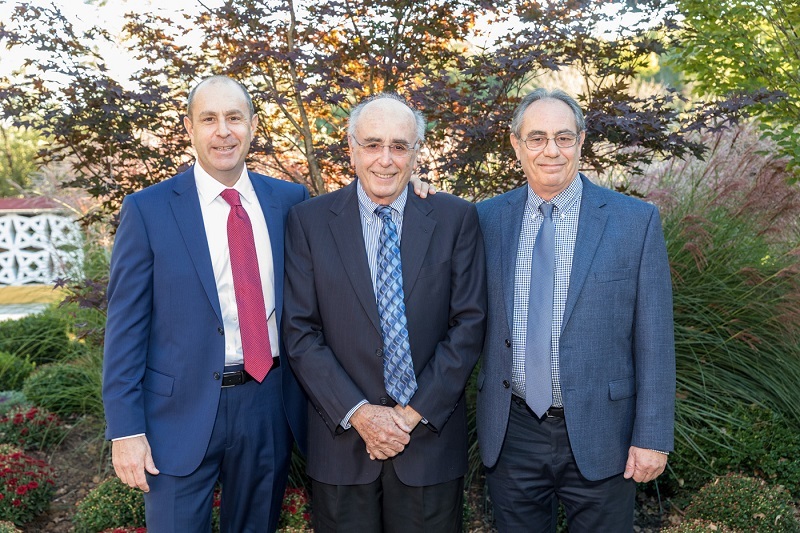 It was a natural fit for Michael Bergman, who had spent two years in the leasing department of Alfred Sanzari Enterprises prior to joining the family business in 1991. The firm managed about a dozen workouts through the mid-1990s, Bergman said, mostly involving office buildings in New Jersey. And while it proved to be an important source of work during those years, he noted that it was a highly competitive business that could be challenging for a small team. 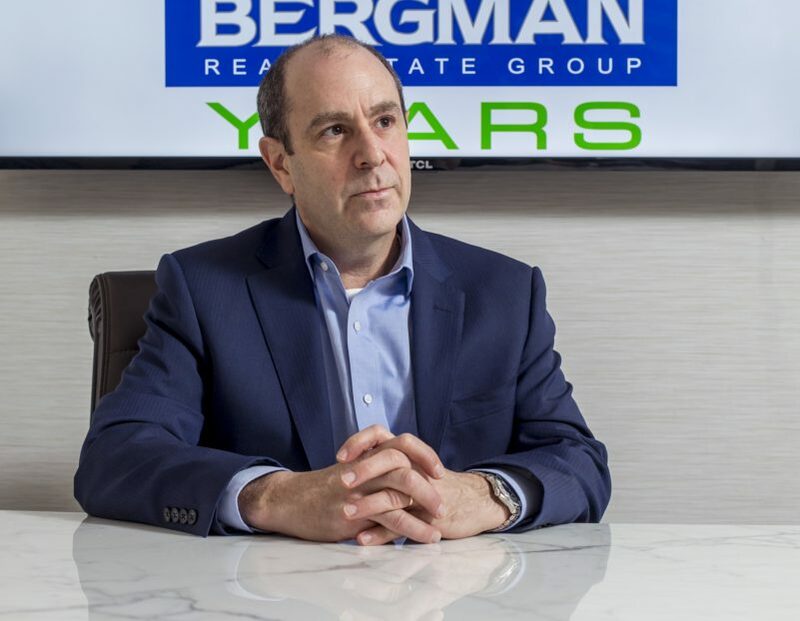 With Bergman Real Estate Group at a crossroads, the firm took the proceeds from its Houston portfolio and looked to build a presence in New Jersey in the wake of the early 1990s downturn. “We saw the opportunity here in New Jersey to take advantage of what we saw as good buying value opportunities for office buildings, as a result of the oversupply and significant vacancy rates that were going on at that time,” Bergman said. The state’s suburban office market, which had been built up during the prior decade, was showing its age for the first time, leading to a wave of foreclosures and investors who were over-leveraged. Not to mention the firm had become well-versed in the New Jersey market while working for its bank clients and developed good relationships with the brokerage community. “The transition from buying in Houston to New Jersey was a natural extension of our firm’s growth, not to mention we all lived and worked in New Jersey,” Jerry Bergman said. The firm set out to acquire 1 million square feet each in New Jersey and Houston, he said. 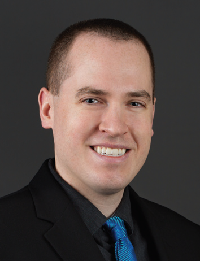 During the course of trying to raise a fund, Bergman found that investors were hesitant to participate with a company that didn’t have a long track record as an owner-operator. Yet it managed to forge relationships with many investors that bought into the concept, many of whom asked the firm to come back with individual deals. 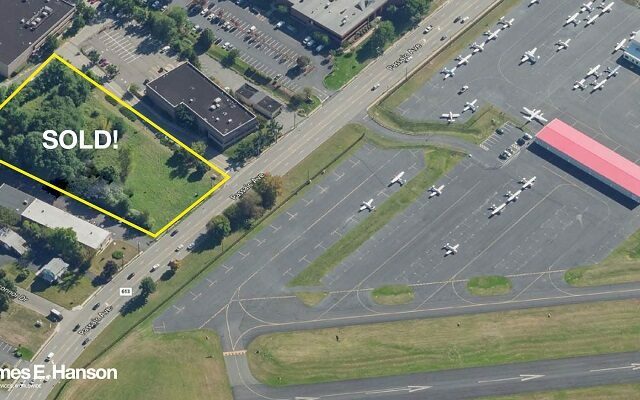 Ultimately, Bergman broke through with its acquisition of 555 Route 1 South in Woodbridge. Shortly thereafter, the firm and the Berk family made a second acquisition at 510 Thornall St. in Edison. “It changed the complexion of Bergman Real Estate as being an owner-operator,” Michael Bergman said. “And then we started running fast and trying to find deals to buy because we thought it was a good opportunity — and it was … From 1995 all the way through about 2001 or 2002 was probably an ideal buying time for the office market in New Jersey. As Bergman notes, “creating value” carried a different definition in the late 1990s. Office buildings, many of which were still only 10 to 15 years old at the time, did not require nearly as many upgrades in order to attract new tenants. But many were still mismanaged or in financial trouble, providing a chance for an investor to buy at a good price and provide better, more hands-on ownership to stabilize the property. Bergman continued to partner with private and institutional investors over the next 12 or so years, from Berk to The Praedium Group to GE Capital. After weathering the 2008 downturn, the firm saw another opening in the office market akin to what took place in the mid-1990s, albeit one that required a larger scale of capital investment. 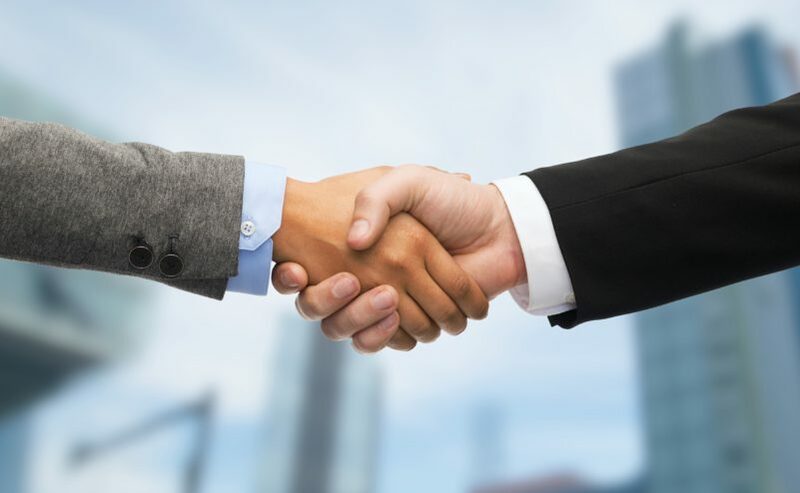 To that end, Bergman has restocked its pipeline with new acquisitions such as 4, 5 and 6 Century Drive in Parsippany, which it purchased from Mack-Cali Realty Corp. in 2016 under a joint venture with Time Equities. 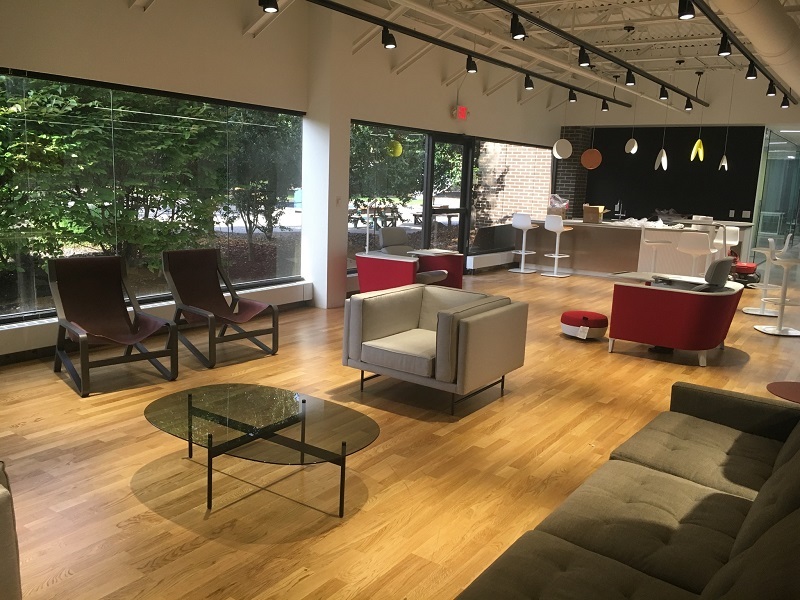 The firms have since repositioned what they call Century Campus, under a $4.5 million plan that has resulted in new co-working office suites, a business lounge with a staffed barista, an art studio and other new amenities meant to attract tenants. New Jersey landlords have benefited from capital improvements that focus on the workplace experience. A recent report by Newmark Knight Frank found that the availability rate at such buildings has declined by 9.5 percent over the past five years, while it has increased by 2.2 percent among properties that were not improved. 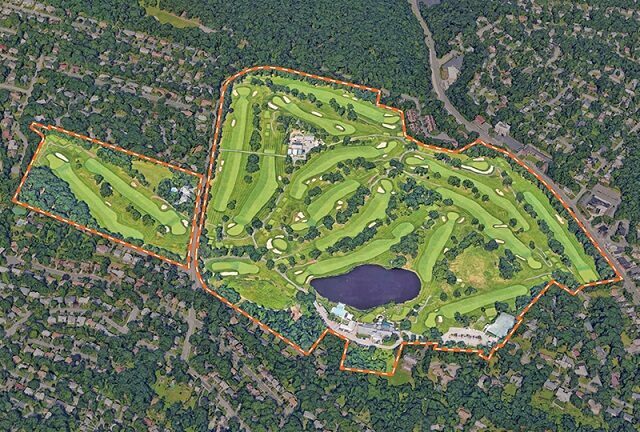 The report also found that buildings that have been renovated since 2014, which comprise about 31 million square feet in northern and central New Jersey, have seen average asking rents grow by 19.6 percent to $31.63 per square foot. Meantime, those landlords have tallied 3.4 million square feet of positive net absorption over the past five years, while assets that were not renovated have seen more than 1 million square feet of negative absorption. Even so, the report noted that owners that have made such investments will need to stay aggressive and creative in maintaining the amenities at their buildings. At Century Campus, Bergman and Time Equities have raised occupancy from 50 percent in 2016 to around 80 percent today. 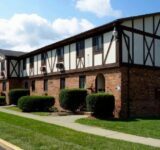 Bergman believes the new amenities have created the needed buzz, although the firm is now trying to gauge how tenants use the spaces as it decides how to bring them to other properties. 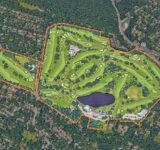 In the later stages of the current cycle, Bergman said the firm also will “look to take advantage of selling opportunities,” as it plans to do with one or two of its properties in the year ahead. And there may actually be more opportunities than in the past, he said, given the influx of new office investors to the state in recent years. The company will also continue to look for smart acquisitions, but step lightly when it comes to buying stabilized office buildings that offer little upside.